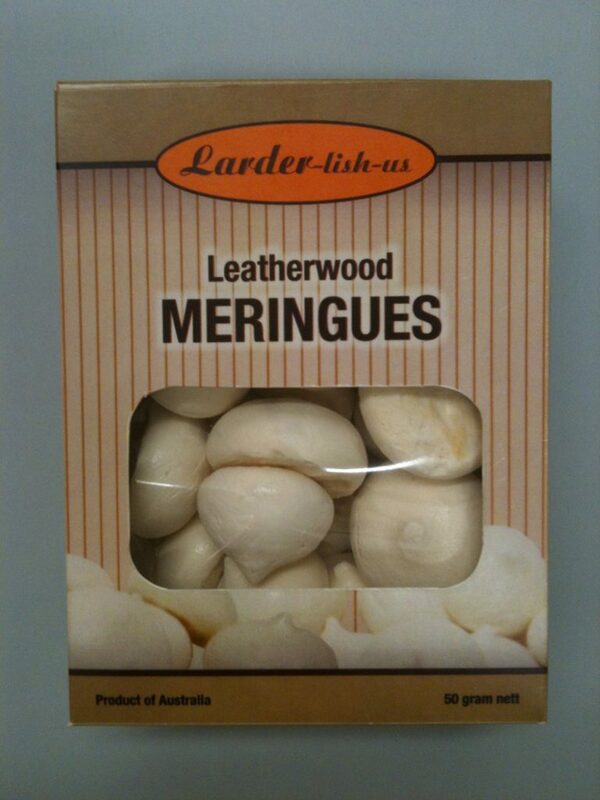 Our Larder-lish-us meringues are produced daily in Tasmania. Available in three (3) delicious flavours Plain, Vanilla and Leatherwood. Without taking from the other two (2) flavours our Leatherwood Meringues are in a class of their own. Infused with Leatherwood Honey from the Tasmanian Honey Company they epitomize the delights of Tasmania’s wilderness. It is with pleasure that we present to you these premium Tasmanian products. 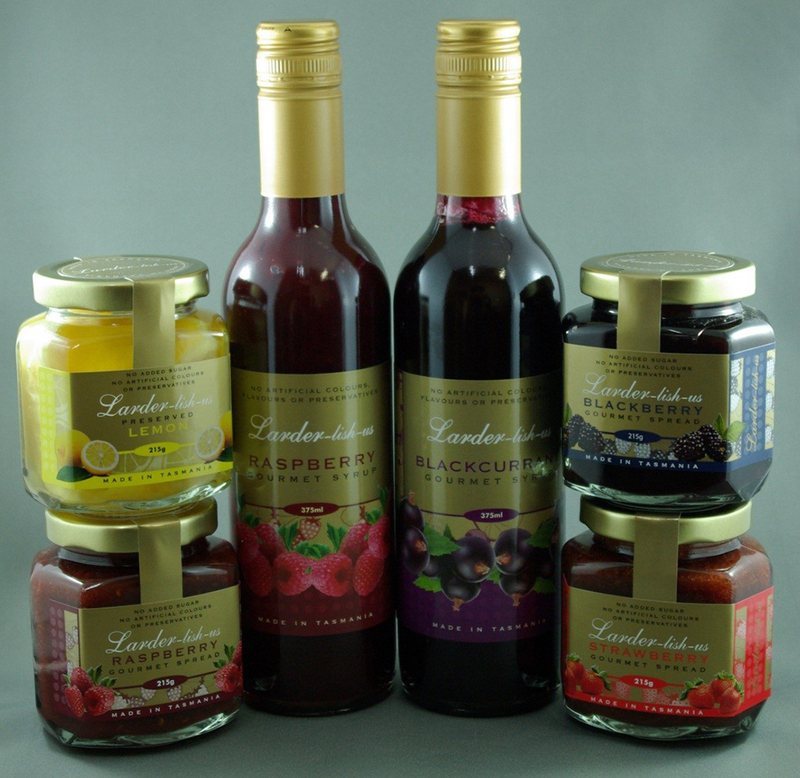 Each product is packed with 100% Tasmanian Berries, and is produced with passion in Tasmania. The delicious Preserved Lemons can be used as an ingredient in Tajine and Curries, as a condiment or as side dish on it’s own. With no added sugar, artificial colours or preservatives in these fantastic spreads, the true taste of the juicy Tasmanian Berries arrive unadulterated in our jars. Our syrups can be used in so many ways. Mix with water as a cordial, drizzle over your dessert, ice cream and an absolute favourite in milk shakes.